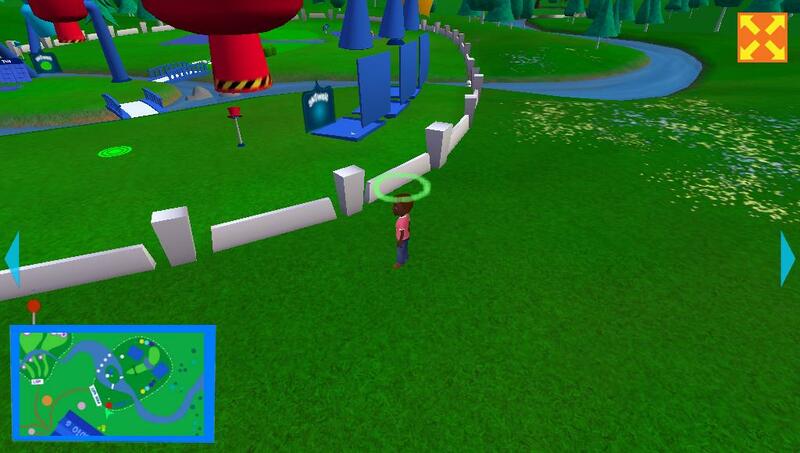 Minigolf is a 3D adventure game for young kids to teach them skills like counting, measuring heights, scales etc. It has both single and multiplayer modes. 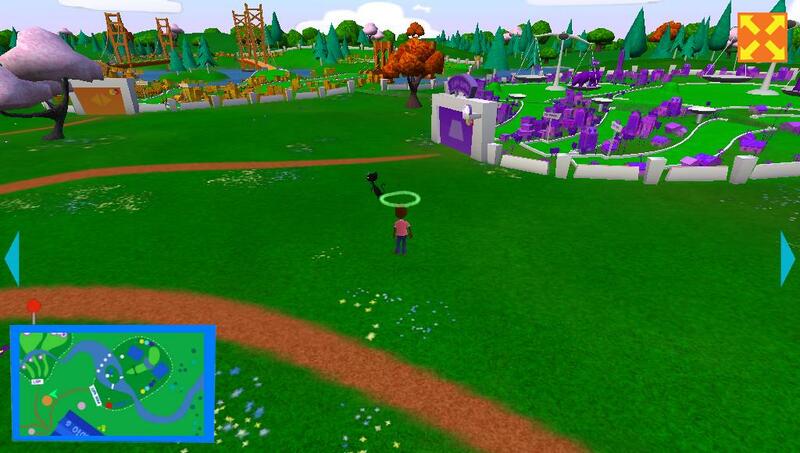 In multiplayer mode, 2 players can connect over the internet and play specifically designed game levels which also help them learn how to collaborate with others. Communication was restricted to in-game gestures and signals. 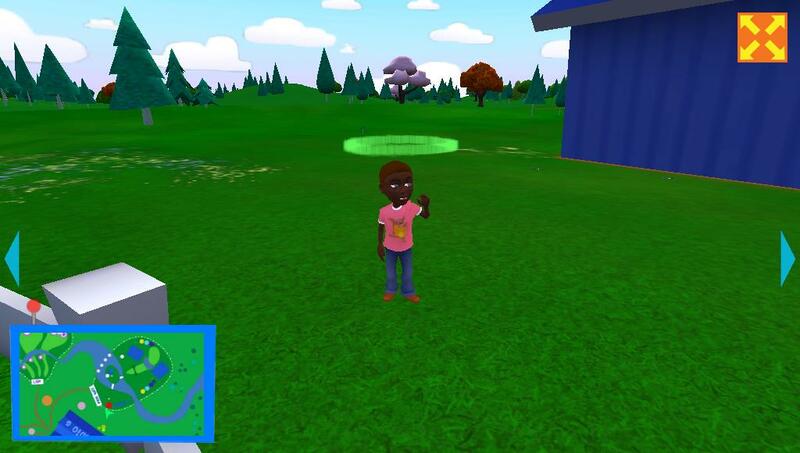 Player characters were fully customizable, they could choose boy or girl, their clothes etc. Game even had few sandbox areas where kids can just roam around and explore. 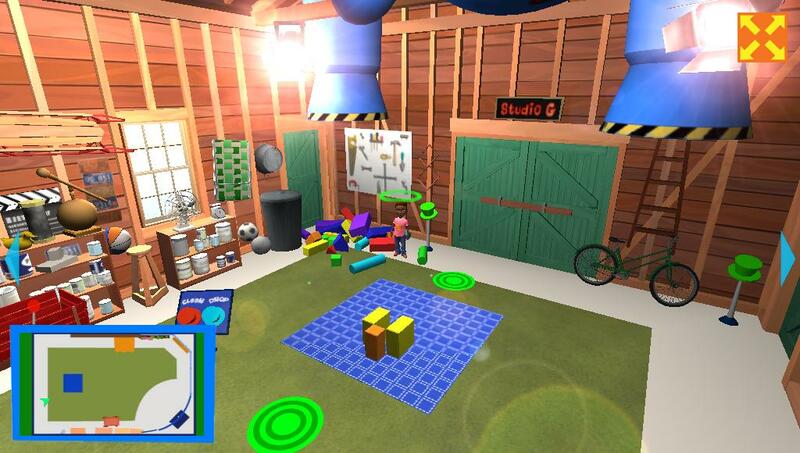 There were also couple of areas to build random stuff out of lego (kind of) pieces provided in the game and take it screenshot, just to free them of any mission based restriction and to encourage them to be creative & build stuff. 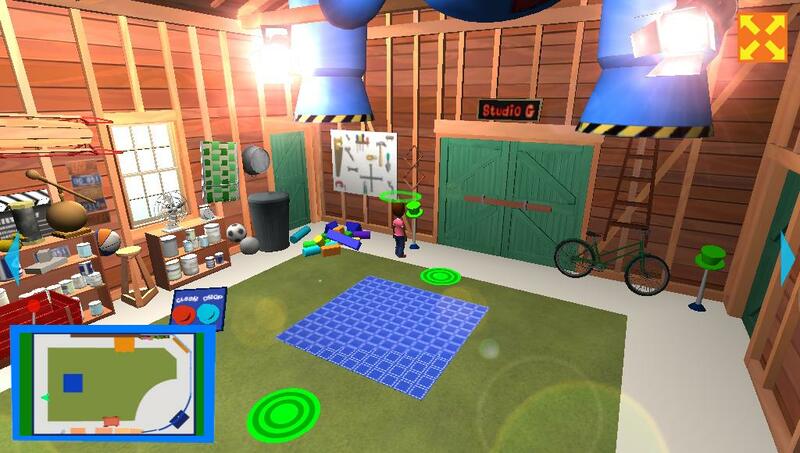 This game was a client project from American PBS Kids organisation and I worked on it when I was working full time in ExcelSoft. I was the lead on the project and responsibilities included client-side interaction and development both. 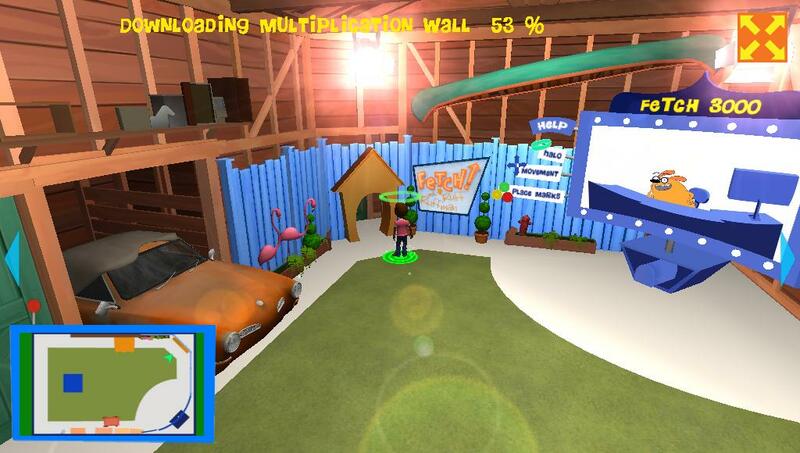 This entry was posted in C / C++, C#, Unity3D, WebBrowser and tagged Minigolf on January 1, 2014 by admin.